If it’s high-performance gaming you’re after, look no further than Alienware. Its purpose-built desktops and laptops are world-renowned for offering the hardware that keepers gamers gaming for longer. In fact, the Alienware brand has proved so popular that it was eventually bought by Dell in 2006. 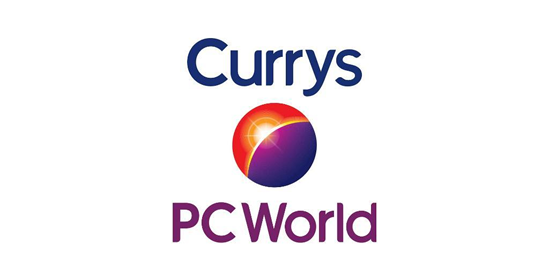 However, it hasn’t changed the speciality of the brand as it is still considered the ‘Rolls Royce of gaming computers’. What’s great about Alienware gaming laptops is that you can customise your hardware and software to your heart’s content, without voiding the warranty. It’s the little innovations like liquid cooling for CPUs that put Alienware in a different league to its competitors. It wasn’t until 2009 that Alienware launched the first of its now world-renowned Alienware gaming laptops. The 17” M17x was the first, followed by the M15x and M14x; with the latter incorporating support for Nvidia GeForce 500 Series graphics and Intel i5 and i7 processors. 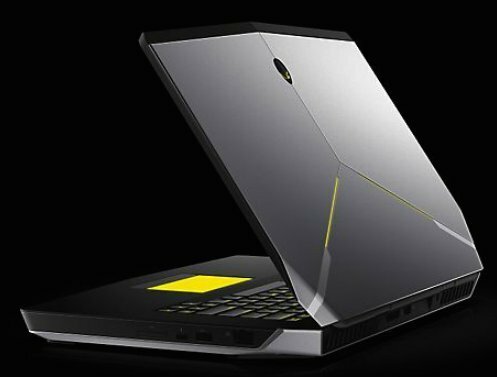 It has very much been an upward curve since then for Alienware, with serious gamers looking to an Alienware gaming laptop to deliver the performance, reliability and precision needed to excel. Storm the barricades with ease as all these gaming machines are powered up with graphics cards, processors and storage up for whatever challenge you throw at it. If you want to immerse yourself in realistically rendered universes, you'll have the choice of FullHD or higher screens and the capacity to connect with more powerful external monitors. If you compete online then a standard of ac wireless or greater will ensure you're never pipped to the post, whilst a backlit keyboard will mean you'll never hit the wrong key. Alienware’s newest laptops are some of the thinnest designs ever. They offer exceptional portability and unrivalled battery life for gamers. 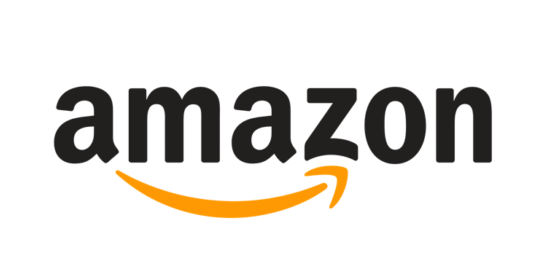 They support the latest Nvidia graphics cards and have up to 32GB of DDR4 RAM available for super-fast performance. The Alienware 13” range is also ideal for easy transportation, with a 13.3” screen and lightweight design. Laptops in this range were the first to feature quad-core, H-class processors. 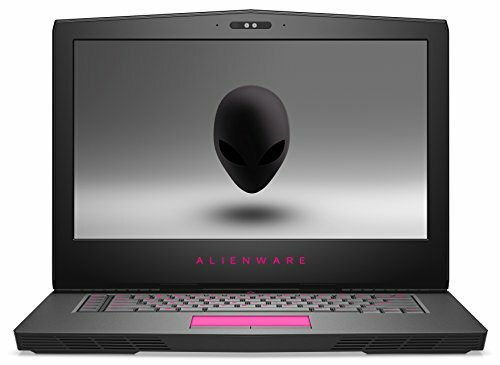 The Alienware 15 laptops are engineered with high-performance graphics and the dynamic overclocked processors help to immerse you in your gameplay better than ever before. The Max-Q technology within the Alienware 15 also allows you to get every last drop out of the Nvidia GeForce GTX 1080 graphics card. The rapid emergence of virtual reality (VR) gaming on laptop and desktop has seen Alienware seek to blaze a trail for immersive VR gaming experiences. The Alienware 17 range incorporates industry-leading Tobii technology that offers revolutionary eye control and eye tracking for refined controls within any kind of VR gaming environment. The 17” screen is also impressive and the laptop is designed to house the 8th generation Intel Core i9. At Choosist, we specialise in being able to recommend an Alienware laptop that meets the ever-increasing demands of serious laptop gamers. If you are looking for an Alienware-built laptop, you’ll discover a comprehensive range here. 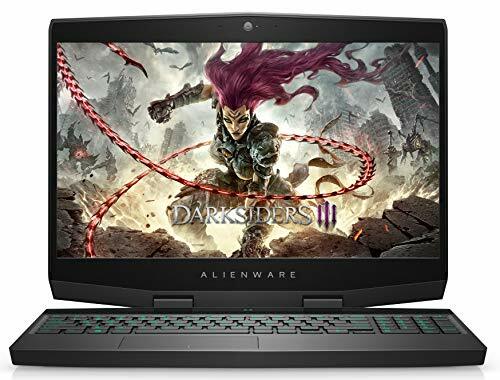 With gaming laptops built for transportability, as well as state-of-the-art visuals and virtual reality gaming, Alienware remains the number-one gaming brand for laptop owners. Just let us know what you want from your new Alienware laptop and we’ll display the best available price for the laptop that fits your needs. It really is that simple! Whatever your needs and whatever your budget, let Choosist source the perfect Alienware laptop for you and your family.